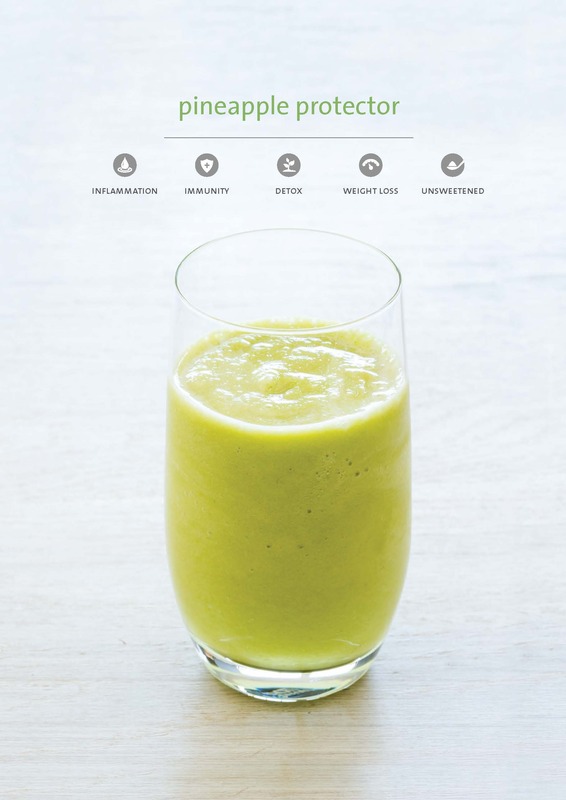 Reprinted from The Blender Girl Smoothies, copyright © 2014, 2015 by Tess Masters. Photographs copyright © 2014 by Erin Kunkel. Published by Ten Speed Press, an imprint of Penguin Random House LLC. 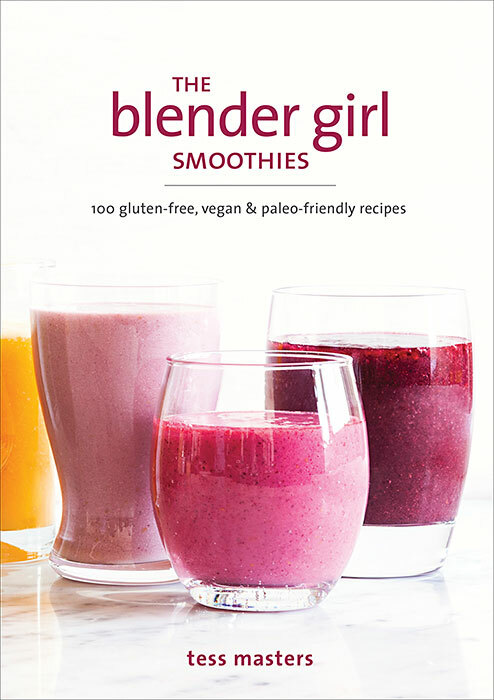 You can purchase The Blender Girl Smoothies at your local bookshop or through our affiliate links with IndieBound and Amazon. This refreshing vitamin-C buffet (the camu powder booster adds even more) keeps away colds, flu, laryngitis, and sinusitis. Pineapple’s bromelain suppresses coughs and loosens mucus, and turmeric reduces inflammation. The bok choy, like the wheatgrass and broccoli boosters, is undetectable and contributes polyphenol antioxidants to combat cancer. Throw all of the ingredients into your blender and blast on high for about 1 minute, until smooth and creamy. Tweak turmeric to taste. This vegetable-packed blend is surprisingly delicious (definitely add the mint!). 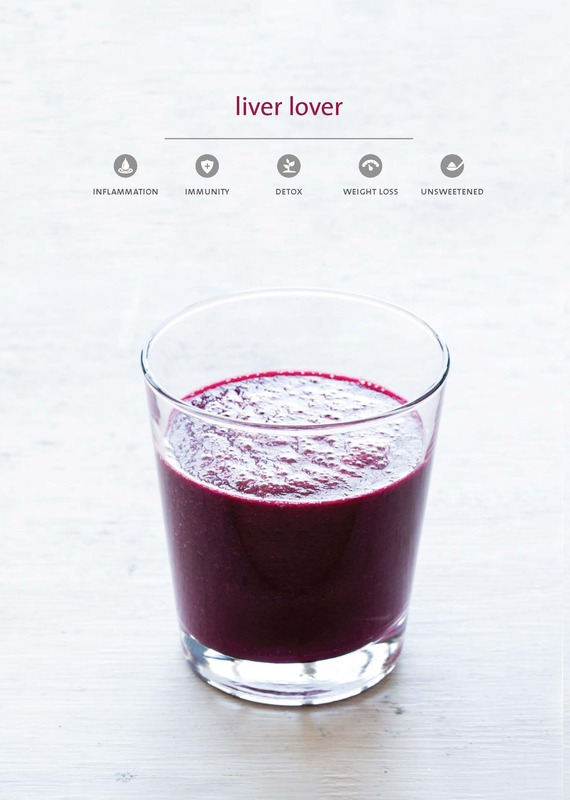 The betaine in beets flushes the liver, purifies the blood, and enhances circulation; carrots boost the liver’s antioxidant capacity; and lemons improve liver function. Chard provides syringic acid, a flavonoid that prevents liver degeneration, and mango and ginger have liver-protecting properties, too. Throw all of the ingredients (except the frozen mango) into your blender and blast on high for about 1 minute, until well combined. Add the frozen mango and blast for 10 to 20 seconds more, until smooth and creamy. 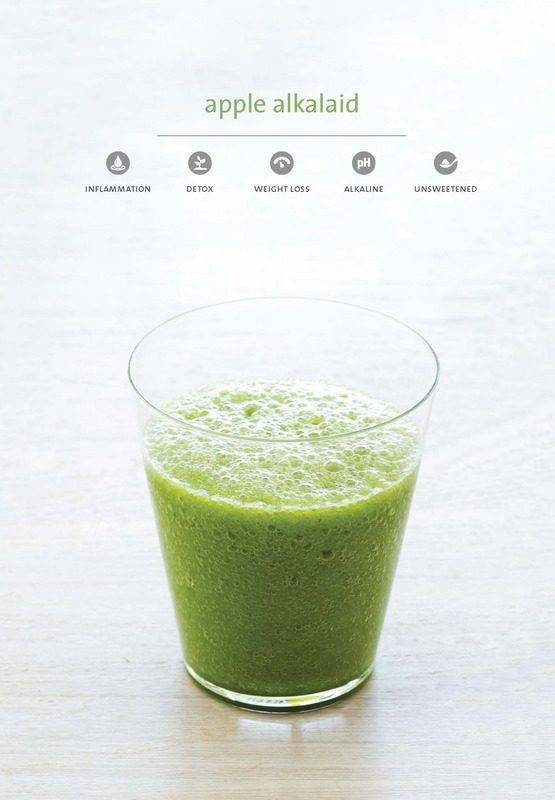 This detox blend is intensely hydrating and alkalizing. The pectin and mineral salts in the apples combine with the oxalic acid in the spinach for a powerful laxative effect to alleviate constipation and cleanse the colon. Cayenne gets things moving, too—but use a light hand or it’ll set your mouth on fire! Throw all of the ingredients (except the ice cubes) into your blender and blast on high for about 1 minute, until smooth. Add the ice and blast for a few seconds more, until smooth and chilled. Australian-born Tess Masters is a writer, actor, voiceover artist, and self-professed blendaholic. She shares her enthusiasm for healthy living at theblendergirl.com. 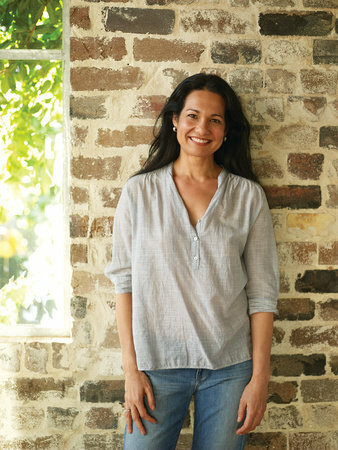 As a presenter and recipe developer, Tess collaborates with leading food, culinary, and lifestyle brands. She has been featured in the Los Angeles Times, Washington Post, InStyle, Prevention, Real Simple, Thrive, Vegetarian Times, Living Without, Allergic Living, and New Idea; and online for Today, Shape, Glamour, Food Network, Parents, and Chow, among other publications and websites. Away from the blender, Tess enjoys a diverse performance career. She has toured internationally with stage productions, worked in film and television, and lent her voice to commercial campaigns, audiobooks, and popular videogame characters. Tess and her partner, Scott Brick, live in Studio City, California, with their West Highland white terrier (and blender-cuisine maven), Cookie. This entry was posted in Drink, Drink: Recipes, Eat, Eat: Book Excerpts, Eat: Recipes and tagged Drink, Eat, Tess Masters, the Blender Girl, The Blender Girl Smoothies. Bookmark the permalink.